If you tend to procrastinate about putting yourself out there and marketing what you do, because you want it to be soooo perfect, this blog/video is for you. If you’d rather just watch the video, skip to the end and do that, or read the blog here…. 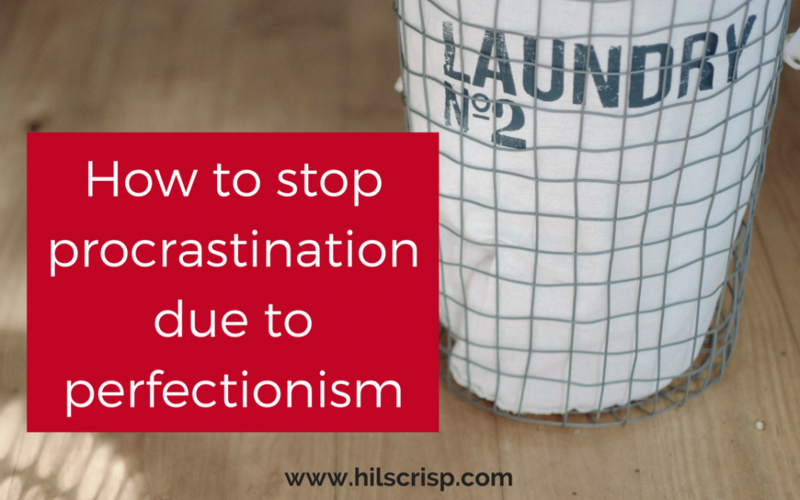 We all know intimately that annoying, sneaky bug called procrastination when it strikes. You’re meant to be working (tackling something very important), but find you’re chomping on some chocolate, lost in the rabbit-hole of Facebook or doing the ironing… or in fact, doing almost ANYTHING other than your work tasks that you think you should be doing, really want to be doing or know will make the biggest positive difference to your business. Perhaps you’re trying to write copy for your website, book a venue for your workshop or you want to do your first video (or more video) and you keep putting it off, you are procrastinating. If you’re faffing, time wasting and doing things that aren’t urgent or important, you’re procrastinating. Now, I think procrastination happens for many many reasons. Too many to go into them all in this blog, although I do think that deep down, a lot of the time, the real reason is fear (more on that another time). So, in this blog, I’m going to tackle one BIG reason that procrastination strikes and that is perfectionism (which has its own flavour of fear – the fear of rejection, judgement, ridicule, humiliation, being outed as a fraud or whatever) and help you to work through it so it doesn’t stop you from making progress. Perfectionism procrastination (PP) happens when your inner Creative Director (who has amazing taste and style) stops you from putting material (blogs, videos, social media posts, photos, sales pages etc) ‘out there’ into your marketplace because it believes they are not good enough. Your inner Creative Director knows that it could be better, knows what it is you’re trying to say or the look you’re trying to achieve but can see that you’re just not hitting it and so doesn’t sign that piece of content off. 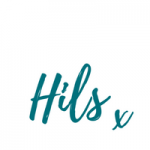 You’re at a loss as to how to make it better without investing in an expensive graphic/web designer or spending even more hours tweaking and trying to get it ‘right’. Perhaps this isn’t your zone of genius, but you’re doing your best. Firstly, let me tell you, there really is no such thing as perfect. What is perfect, right or good is so subjective, as in, everyone has a totally different idea of what that is. To one person something is spot on and to someone else, it’s trashy and no good. You may believe that first impressions count and that if you put something out there that is shoddy, second-rate or whatever, that your target audience will not opt-in to your list, not like or follow you and will forever dismiss your business or brand as not good enough. 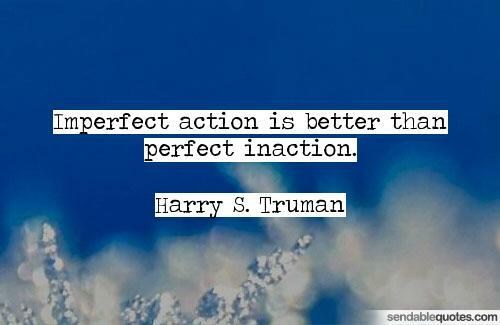 Here’s a few pointers that may help you move through the perfectionism and do it anyway! #1 Think about how much information we forget. Really, we take in millions of bits of information every day and our brains would literally explode if we retained it all (ok not literally!). Our minds very cleverly filter out all the stuff that it doesn’t need. Think about a business/person you’ve been following for a while. Can you remember what their website was like before they re-branded? Or what font they used to use in their videos? Or what their packaging used to be like? Or what their Facebook banner was like before this one? No of course not. We so quickly and easily forget. #2 If it’s not out there then NO ONE will see it, so no one can follow/like/sign up. If IT IS out there and ok it may not be ‘perfect’, but it’s good enough, the people who resonate with you and your brand will still follow/like/sign up or whatever your call to action is. You have to get over your fear of being seen and being judged. It takes practice and doing it! #3 Get some feedback first. Post it in a friendly Facebook group like mine and ask for some feedback and see what other people like. It’s so easy to try and do it all by yourself but we end up too close to something to be able to see it clearly. Don’t try and do it all alone, ask for feedback – you’ll often be surprised too – and be prepared to tweak, learn and improve. You’ll honestly only learn by DOING! So long as it is good enough, put it out there and learn. I get that ‘first impressions count’ and I think that is true to an extent but, you have to start somewhere. Although beware – this perfectionist inner Creative Director is still there when you up-level your business too – and then the stakes can feel even higher! I hope that’s been useful, if so, please share and please comment below and let me know what you tend to procrastinate over and why you think that is. I’d love to hear from you.